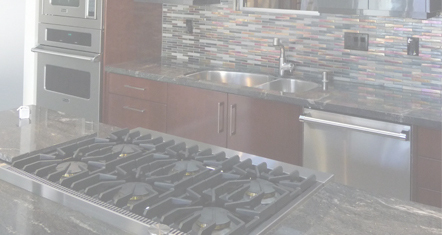 A Plus Appliance Repair - San Diego Appliance Repair Professional for over 27 years. 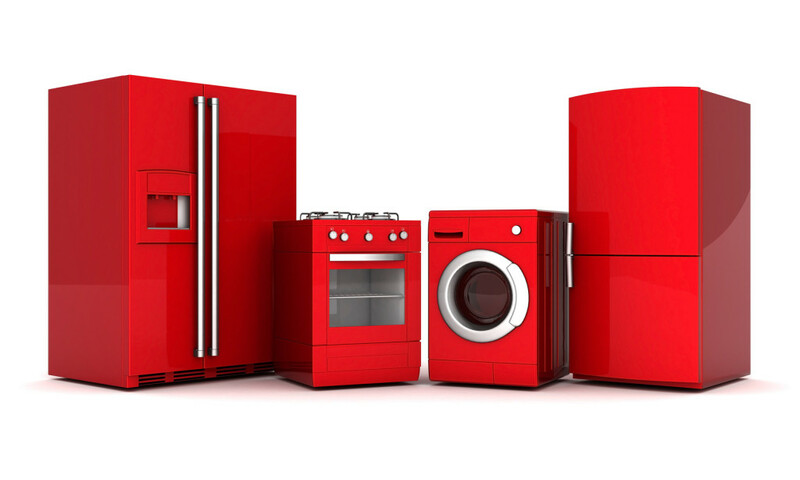 As a San Diego County Appliance Repair Service Provider, we provide repair service to all major appliance brands, even high end models. A Plus proudly serves all San Diego Inland & Coastal communities! Welcome to A Plus Appliance Repair. Our Goal is to provide you with the highest quality repair service North San Diego County has to offer! Why should you call us first? 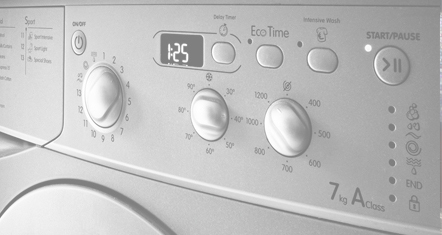 We understand how important it is to have your home appliance working properly, so we will schedule your appointment ASAP! 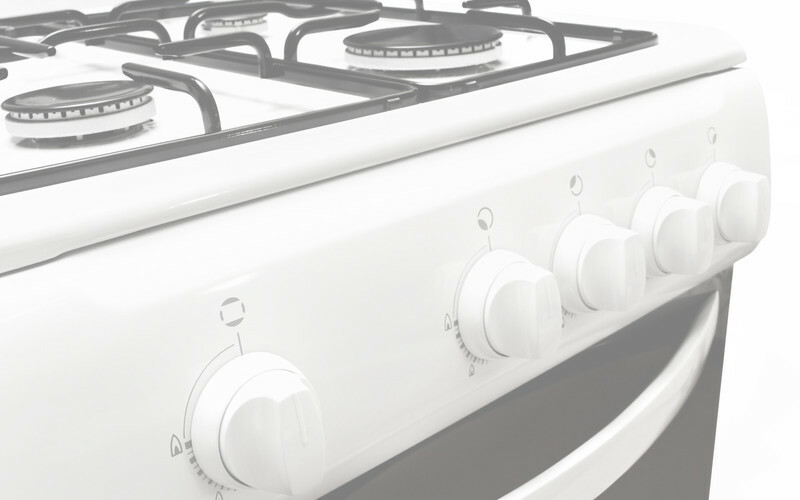 You can count on us to provide you with excellent service, competitive pricing and the knowledge to determine the best repair option for your appliance. We have over 35 years of experience in the industry. We carry a large inventory of parts on our trucks, so most jobs can be handled on the same day! Our technicians are constantly educated & trained on new technology and equipment. We are a licensed service provider contracted with several insurance companies! Most Importantly – We value your business! Welcome to A Plus Appliance Repair! Bonsall . California State San Marcos Area . Cardiff . Cardiff by the Sea . Carlsbad . Elfin Forest . Encinitas . Fallbrook . La Costa . Lake San Marcos . Leucadia . Oceanside . Olivenhain . Valley Center . San Marcos .